Tactical Life is the definitive source for all things tactical. Tactical Life showcases battle-proven weapons and gear as well as “been there, done that” warriors and trainers. 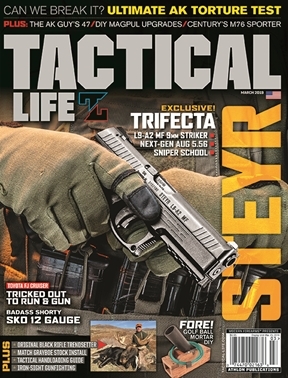 Every issue is packed with top-notch gun reviews, insider tips, cutting-edge tactics, and reports from the front lines. We deliver quality content produced by and for serious firearm enthusiasts. We are dedicated to providing our readers with full access to the firearms world in visually gripping and entertaining formats. 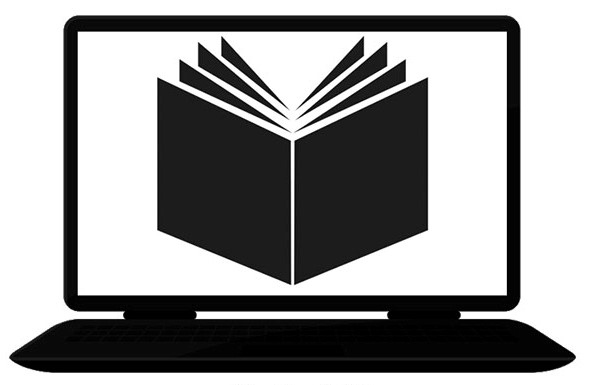 We stand committed to delivering quality content that keeps readers on the cutting edge of not only the latest gear and tactics, but also the stories and people behind these innovations.